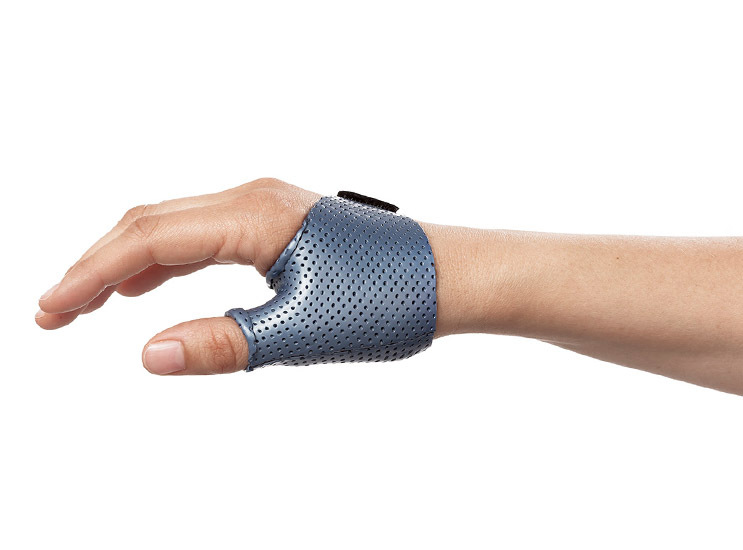 Many patients come to the clinic seeking relief for specific hand problems that can be successfully treated with conservative management utilising an orthosis. 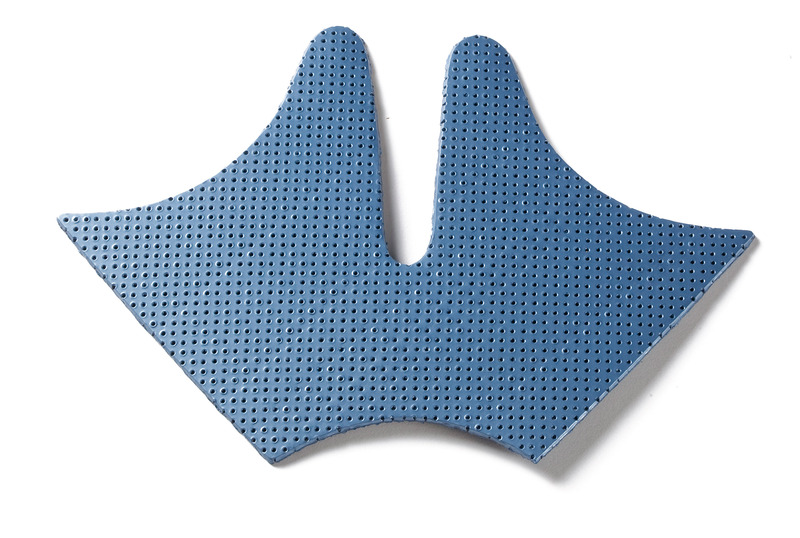 These simple orthotic designs might be fabricated many times over the course of the treatment day. Yet each one requires multiple steps for individual pattern making and material preparations including cutting, moulding and trimming. The wide variety of pre-cut designs will help you with the most commonly seen patient diagnoses. 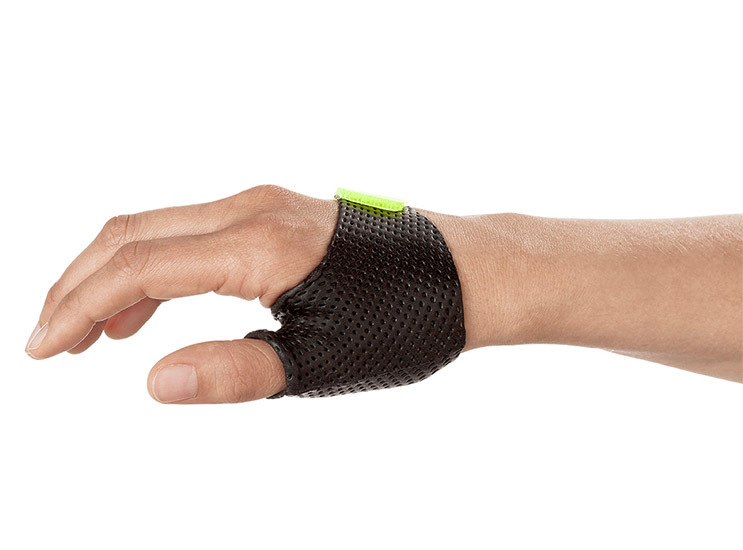 You can find designs for the wrist, wrist and thumb, resting hand and more. These designs are easy to use and include pictorial instructions on how to do so. Have a look at the Splinting Guide on our Product Information & Education Page for some practical tutorials with Orfit pre-cuts. You can save time by eliminating the pattern making process. Once you learn the techniques of each pre-cut design, it is relatively easy to adapt the pattern to fit most patient hands. After fabricating any of our pre-cut designs once, you will find the process gets easier and quicker. We carefully chose the most appropriate materials for each specific design, often available in different colours. Furthermore, our designs can be used for both the right and left hand. 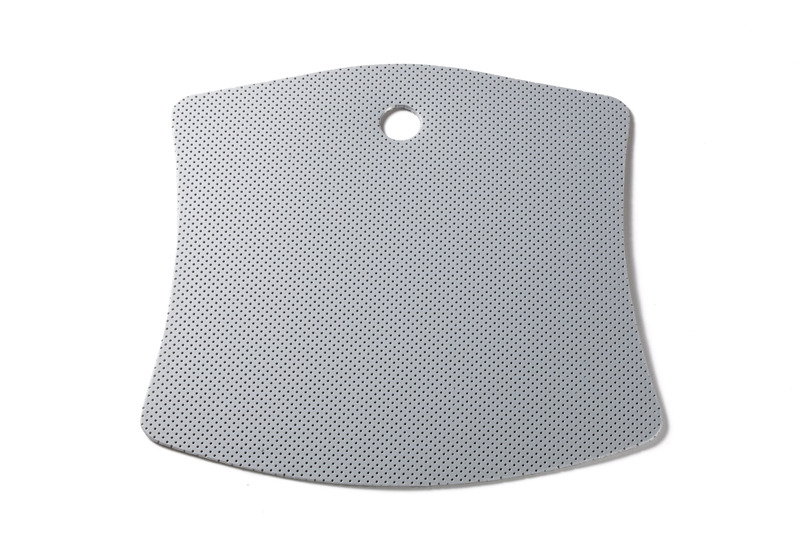 Available in small, medium and large sizes and even an extra small in case of the dorsal wrist. 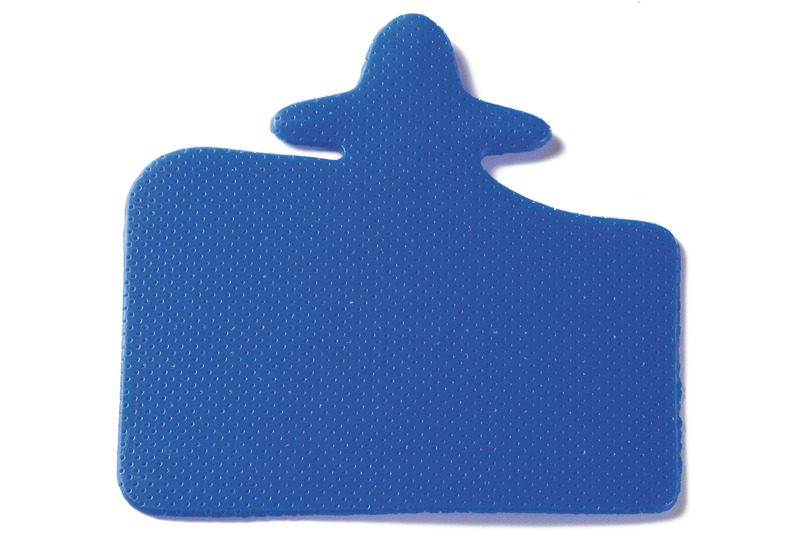 Our pre-cuts are designed to fit each specific size with a minimum of wasted material for trimming, with less waste overall because you do not have to cut out the shape from an entire sheet of material. Only a minimum of trimming will be required if you chose the correct size. 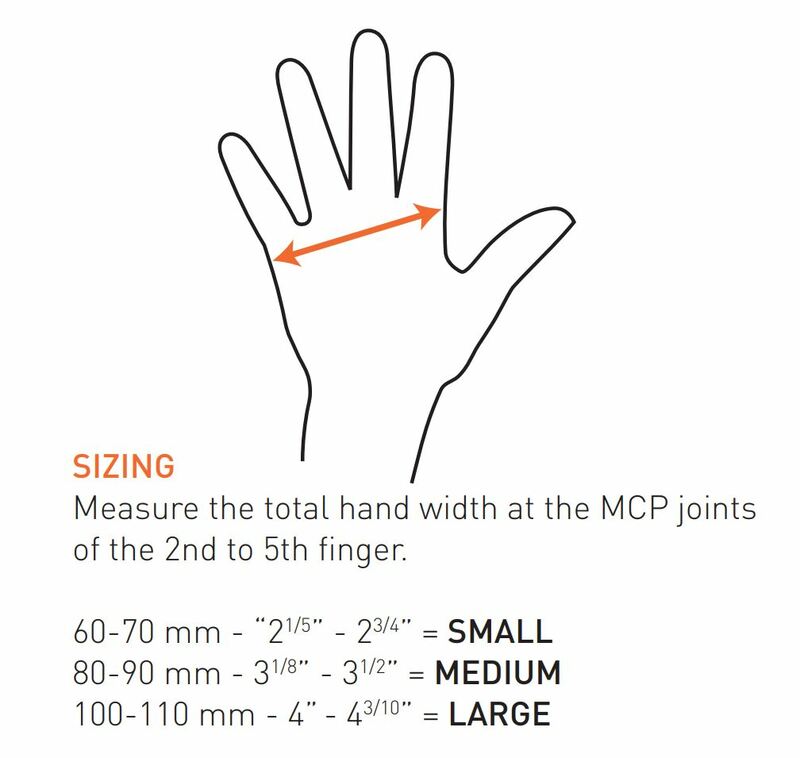 The illustration below demonstrates how to measure your patient’s hand for the right size. Ultimately you can save money because you are reducing the fabrication time and are able to purchase the exact amount of material needed for each orthosis. 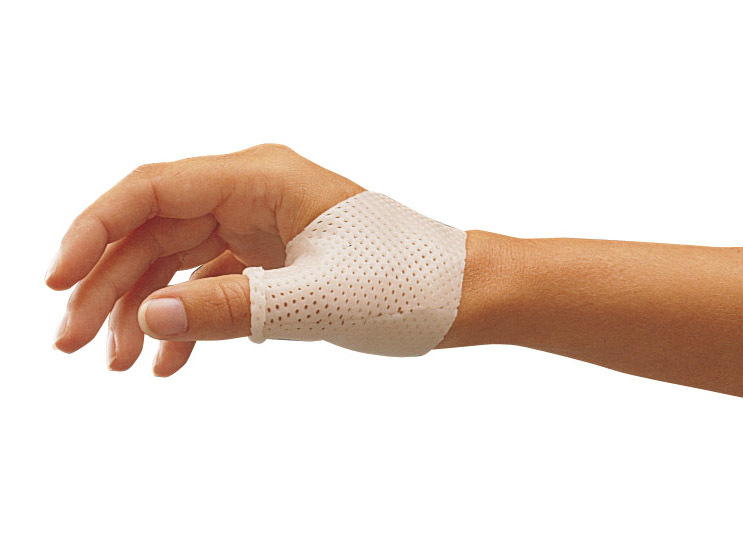 You will know the exact cost of the material for each orthosis and can bill accordingly. 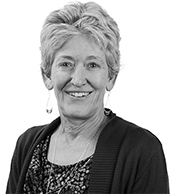 Your patients will appreciate that you have more time to spend with them, addressing their concerns. You can find all of the available pre-cut designs by checking the “AVAILABLE IN PRE-CUTS”-box on the Thermoplastic Products Page.